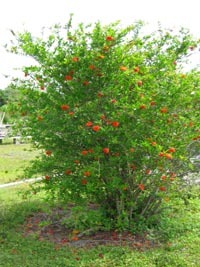 Click on the 'Plants List' to your left. 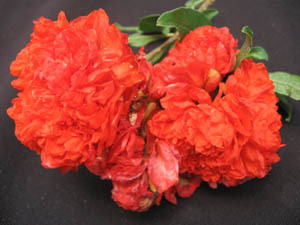 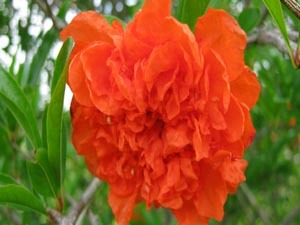 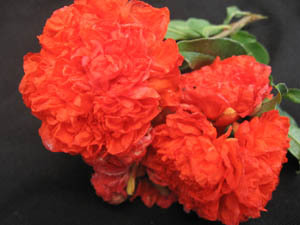 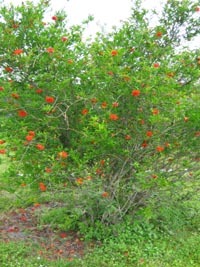 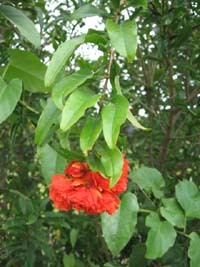 This small tree can be grown in pots and will produce red/orange carnation like blooms from late winter through the fall. 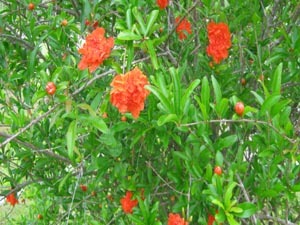 This pomegranate does not bear fruits.